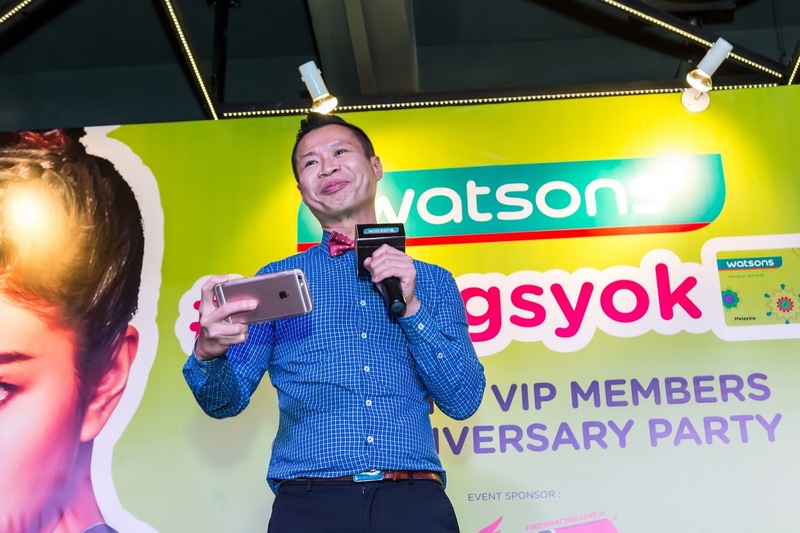 “This is our opportunity to thank you to Watsons VIP Members who has been with us since the beginning. 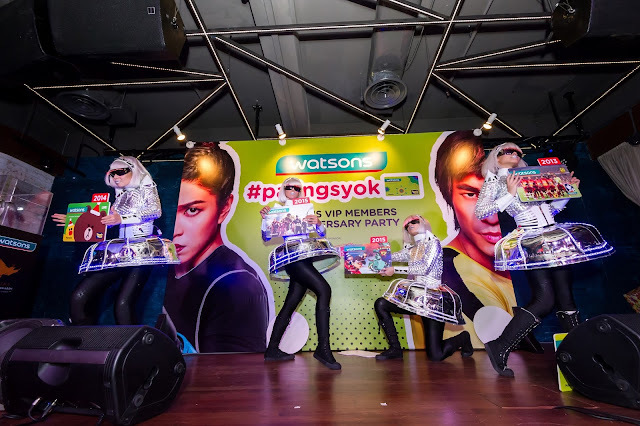 We continue to provide our VIP Members #PalingSyok experience with our member's sale and rewards,” said Caryn Loh, Chief Operating Officer, Watsons Malaysia in her thank you note to business partners and members of the media at the campaign launch. The campaign launch held at Live House Kuala Lumpur at TREC saw guests treated to the first-hand preview of the Watsons #PalingSyok advertisement which will be shown on paid TV and also made available on Watsons Malaysia’s Facebook and YouTube channel respectively. Watsons is always providing its VIP Members with money can’t buy experience through many exciting engagements in the past. This includes treating its VIP Members to the largest outdoor concert – MTV World Stage 2015; the largest outdoor festival – TLC Festival 2015 and its very own Watsons Move Your Body Zumba 2015 – Malaysia’s largest Zumba activity gathering more than 7,000. This year, Watsons VIP Members were treated to an exclusive premiere of X-Men:The Apocalypse movie and 2 lucky VIP Members won a pair of a flight ticket to Melbourne and Perth. VIP Members. Coming October, Watsons Move Your Body Zumba will take place in Sunway Lagoon featuring international Zumba instructors from Colombia and Australia and expected to gather more than 5,000 Zumba goers. At the campaign launch, business partners and members of the media were treated to a string of performance including special LED dancers which showcased the milestone achievements of the Watsons VIP Card. 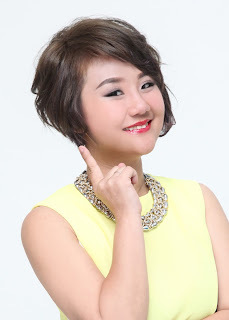 Live House Kuala Lumpur which is known for its weekly comedy place also welcomed one of Malaysia’s finest comedian, Andrew Netto, who entertained the guests with his humor and injecting Watsons VIP Card benefits between the line. While to hype the event, celebrity sisters DJ Leng Yein and MC Leng Sean got everyone on their feet as they spin to everyone’s current favorite hits. Watsons also put in a surprise when Olivia Nicholas, Miss International Malaysia 2016 turned up in a dress made from Watsons VIP Card and revealing a birthday cake to commemorate Watsons VIP Card 6th anniversary celebration. Caryn and Danny were later joint on stage with the management of Watsons Malaysia. Watsons Celebrity Friends also came in full force to show their support including Leng Yein & Leng Sean, Kit Mah, Andrew Netto, Nadine Ann Thomas, Fuying & Sam, Nigel Chin, Fish Zhang and Soo Su Ze. In conjunction with Watsons VIP Members anniversary celebration, Watsons is also partnering with 11street for #PalingSyok rewards on www.11street.my from 8 September to 26 September. Watsons VIP Members who purchase any products sold by Watsons on 11street will earn double members points. Additionally, there will be four exclusive offers each week and these also come with gift-with-purchase options. 11street will be offering free delivery for every purchase above RM50. We are also giving out 20 percent discount coupons with any purchase, so don’t miss out. This is the least we could do to thank our shoppers for their continuous support,” Lim concluded. Check the Video Out Too!